Events, activities, travel, and accommodations were Sponsored by Electronic Arts. While attending The Sims 4 Get Together Creators Camp last week, we had some hands-on time with the game, and I have brought you back the Game Lessons! Joining a Club – To join a Club, click the glowing button in the bottom right corner to open the Clubs panel. From there just click the join a clubs button. Club admission requirements dictate who may join the Club. Sims who do not meet the admission requirements cannot join. Check the Club’s details to learn about their Admission Requirements. While in a Club you can start a Club Gathering at any time. Just open the Clubs panel in the lower right corner and click the Start Gathering button. Your Club members will be on their way. Sims perform activities during Club Gatherings, which earns your Sim Club Points to spend on Club Perks! The green Club icon denotes a Sim is performing a Club Activity. Sims should not perform Banned Activities, else they may be scolded or even kicked out! The red Club icon denotes a Sim is performing a Banned Activity. You can access Club Perks by opening the Club panel in the lower right corner and clicking the Club Perks button. From there you can see all the perks you can add to your Club. Perks will only take affect during Club Gatherings. Creating a Club – You can create your own Club and play the way you want. Open the Club panel in the lower right and click the Club Manager button. From there you can click the Create a Club button at the bottom of the Club Manager. When you create your own Club you can set the Club’s preferred venue and where they typically like to hangout. 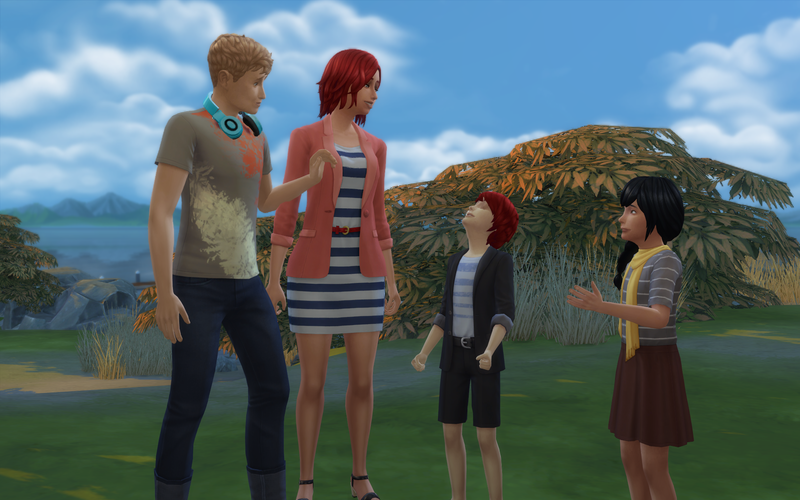 You can also customize what Sims in the group will prefer to do while your Sims are in a gathering. You can also create unique outfits for your Club. To create a unique outfit open up the Club panel in the lower right and click the outfits button. From there you can choose a simple color or style overlay. Or you can customize the exact outfit your Sims will wear during a Gathering by opting to customize it. Once you create or become a leader of a Club you can set the lot that your Club prefers to hang out at. You can set your Club to hangout at a general venue type or a specific lot. If you want you can even put the special Club door down and lock it so only your Club members have access to that area. 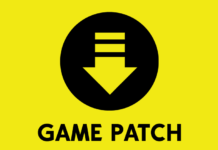 Ancient Ruins – Past the protective behemoth walls of Old Town is the historic Ancient Ruins. To visit this famous tourist attraction, either select the area on the world map or choose the Travel interaction on the big guard gate in the middle of Old Town. In the daytime it’s a lovely area where your Sim can explore or gather collectibles. You might also get the occasional invite from one of your friends to sneak in to a super secret exclusive dance party! Or just host a dance party there yourself. 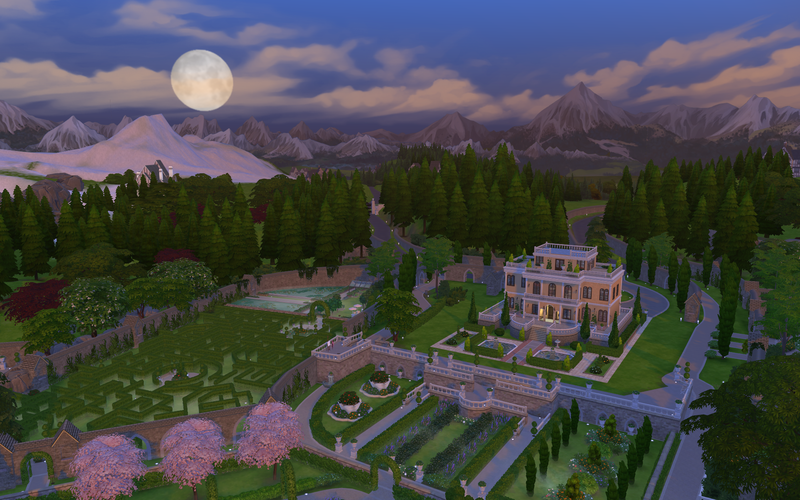 Chalet Gardens – The romantic Chalet Gardens and hedge maze are the pride of Windenburg! Your Sim can travel there via the Map or by clicking the property’s ornate gate in the outskirts of the countryside neighborhood. Throughout the property, there are plaques with fun facts and history about the Chalet and the confused ghosts who still haunt the premises. Your Sim can spend hours wandering the huge hedge maze in the back yard by clicking either of the snails in the maze entryways. If the moment takes them, your engaged Sims can choose to elope immediately at the wedding arch by the water. 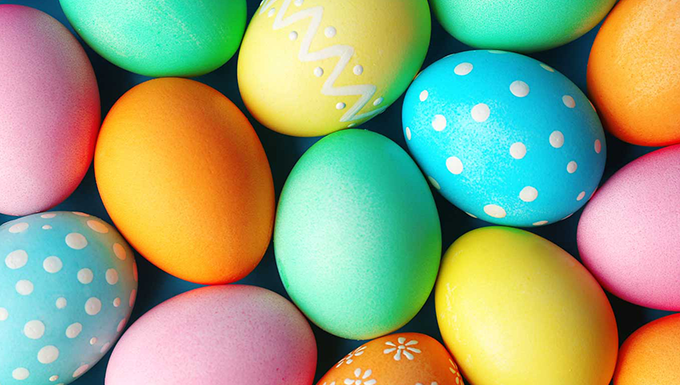 If they’re lucky, they may even get a ghostly serenade from the grand piano. And of course: Dance Parties. The Island Bluff – The Island Bluff is a gorgeous isolated ancient spot that’s been forgotten by civilization. Your Sim can either travel there by selecting the lot on the world map, or by shimmying through the hole in the bushes behind the largest Island lot. While at The Bluffs, your Sim can enjoy the gorgeous Cliffside scenery while nibbling at the surrounding plantlife or go for a dip in the ancient natural pool. Or if your Sim happens to be there for a Dance Party they can boogie down like the ancients did. Except with break beats and lasers. 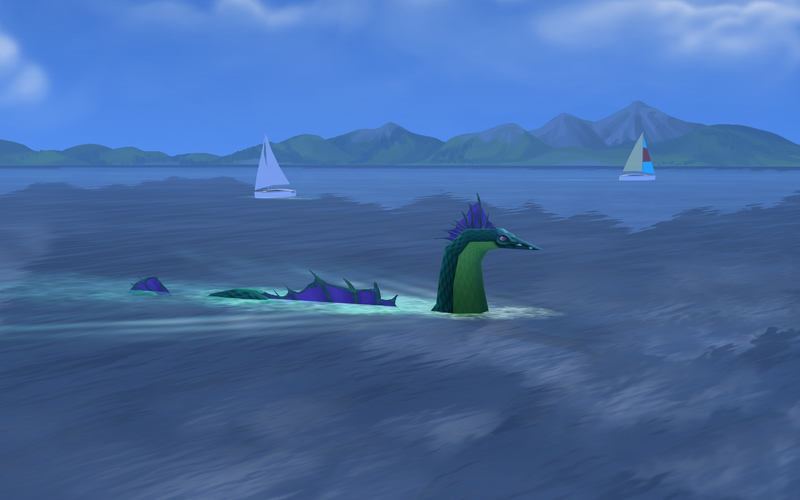 Oh, and remember not to look down or scare the sea beast. Dancing Skill – Sims will now be able to gain dancing skill by practicing in front of floor mirrors, stereos, and DJ Performances! 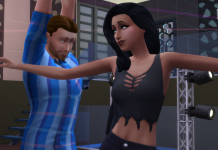 The more your Sim practices the more dances and reward unlocks they will get. Want to show off your moves to other Sims? Find a dance floor or place a dance floor and tear up the dance floor with some special moves. You can also Dance Battle with other Sims and make things interesting! At a Dance Party or Night Club with a group? Bust a move as a group via group dance, and show others how cool it is to play together. Dance Party Social Event – Sims can plan a Dance Party by using their cell phone to plan a social event. 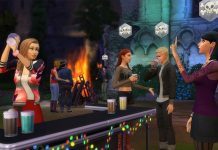 Sims are able to invite other Sims and pick the local nightclub or even a secret venue! So dust off those dancing shoes and plan a Dance Party so your Sims can get together and dance the night away! DJ Skill – Becoming a good DJ takes a lot of practice! Buy a DJ Booth and start spinning some mixes to gain skill and unlock new genres! DJ Sims will also eventually be able to make their own mixes to play to the crowd. The more practice you put into your craft the more you’ll be able to do. 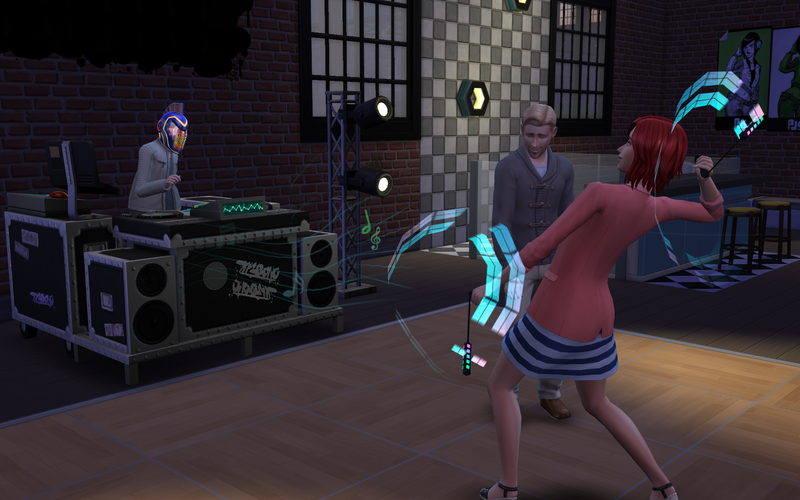 Once you unlock genres, Sims will be able to watch and dance to your mixes. They will also be able to request genres and even give you some tips for your great performance. After some practice and skill crafting DJ’s will be able to interact with the crowd! Hype the Crowd will engage Sims more and get their energy high and Feel the Crowd will give the audience the mood of the DJ’s choosing to create the ideal party vibe! Café – The Café is a great place for your Sims to grab a cup of espresso and quick snack with their friends! When a Barista is on duty they can order food or drinks by clicking on the Barista or espresso bar itself. 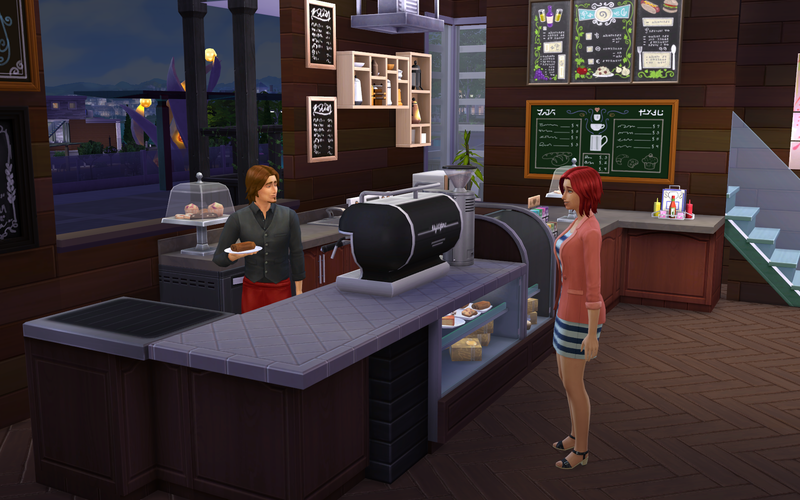 If there’s no Barista on the job, your Sim can hire one or tend the bar themselves! The Espresso Bar needs a few components in order to provide your Sims with sweet, sweet caffeine. An espresso machine and a grinder need to be placed in order for Sims to make coffee. For easy access you can grab the Easy Energy Espresso Bar Collection from the catalog. 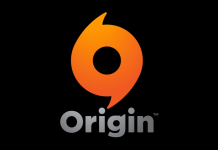 The Collection will have everything your Sims need to make espresso! Natural Pools – Within the Pools category, there is an option to change your pool’s water style. Click the pool after you’ve made your selection to take your pool from murky to glittery. There’s an array of natural-looking decorative to choose from. Pro Tip: placing one of the steam vents in the bottom of your pool emits bubbles and a blanket of mist on top of your pool. Don’t forget to finish off your natural pool with a wide rocky trim or a mosaic tile pattern to decorate the walls and floor. 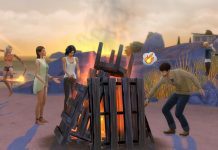 Bonfire – The Bonfire allows Sims to hang out with friends or cozy up next to that special someone. It’ll burn bright and colorfully. Try burning different things in the bonfire! You can live drag objects in the Sim’s inventory to experiment. Sims with traits may even react to what’s being burnt. Find all the secrets that the bonfire holds! Sims with high mischief can use the voodoo doll to mess with other Sims. Having a ghost possess it can also be a sight to behold.